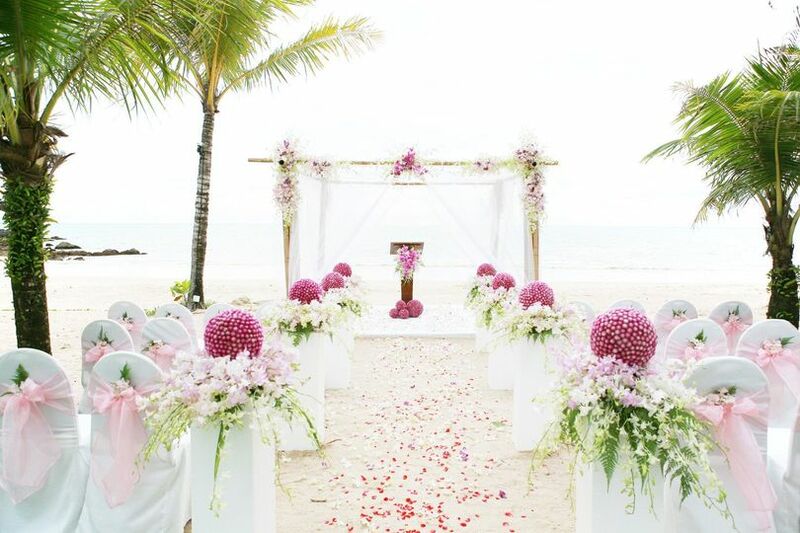 4 Simplicity Sake offers full-service destination wedding and honeymoon planning. 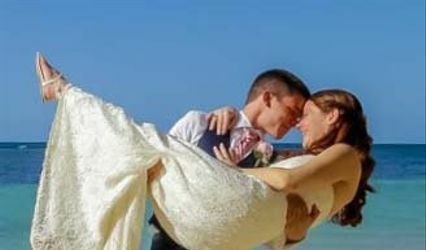 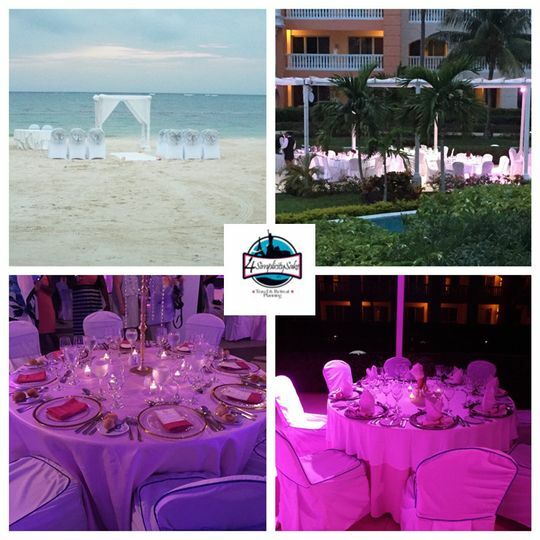 We are a proud member of the Destination Wedding and Honeymoon Specialists Association. 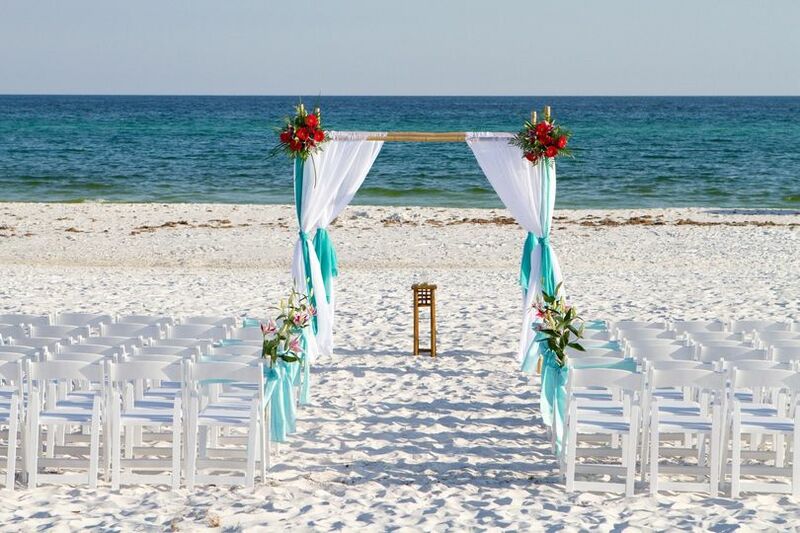 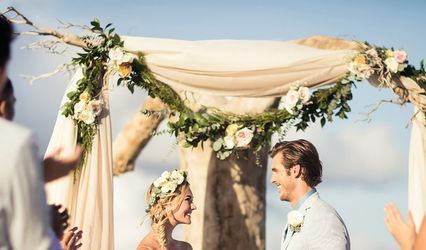 We provide travel accommodations, for your big day, to be as special and unique as you are.